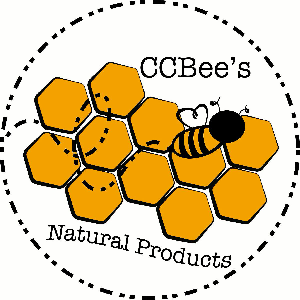 We are local hobbyist beekeepers who are passionate about developing products which are natural, renewable and sustainable. In addition to harvesting and selling raw honey we create natural skincare products including lip and skin balms. Our lip and skin balms contain organic oils and butters sourced from Canadian suppliers in addition to Albertan beeswax. Further environmental stewardship is practiced within our recycled stainless steel packaging, which can be later reused for other purposes and eventually recycled. Natural unbleached paper-based materials for labels and packaging are also used. Care and thought has been placed into every aspect of product to provide a quality without creating an environmental burden. We hope you (and your customers) enjoy our creations as much as our friends and family do!